Chicago Review Press, 9781556527203, 128pp. 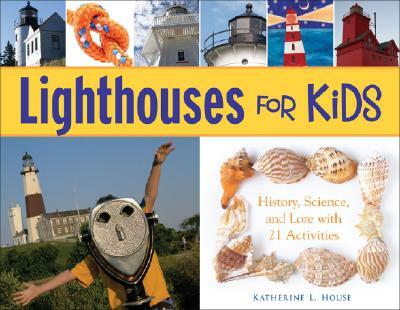 Katherine L. House is a freelance writer who has contributed to The New York Times, The Washington Post, FamilyFun magazine, FamilyTree magazine, and the New Jersey Lighthouse Society's newsletter. She has visited more than 100 lighthouses in the U.S. and Canada.